For more than 15 years Intermon Oxfam has been supporting “fair trade”, helping over 100 groups of producers from Africa, Latin America and Asia, offering them the neccessary tools and technical assistance to introduce them into the internacional market. 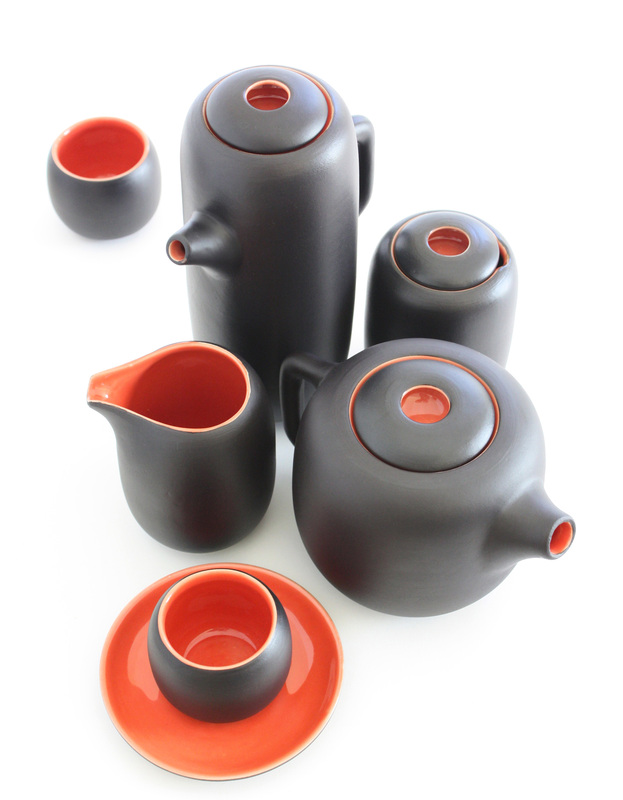 We were requested to design a tea set in porcelain to be included in the “charity presents” catalogue of Intermon Oxfam. We had to fulfil the possibilities, resources and production limitations of the group of artisans, resorting to simple formal solutions, to spinning volumes to be made on a potter’s wheel and taking into account that the small defects, inherent to craftswork, were part of the project and enriched it. The idea was to turn necessity into virtue. The rest was possible thanks to the enthusiasm, the work and complete dedication of artisans struggling in a more and more technical and impersonal world.